Give your future coder, game scientist, robotics engineer and designer an edutainment experience that they will never forget with one of our specially customized STEM Birthday Parties. Learn about prehistoric animals, the wonder of dinosaurs and make a fossil to take home. Learn the magic of atoms and molecules. Make color-changing phlubber to take home and enjoy. 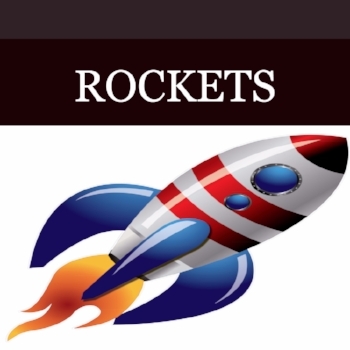 Learn the science and technology of rockets. Test and launch our own straw rocket. Explore the Science, fun and joy of ice cream! Make ice cream and discover the science behind this delicious frozen concoction. 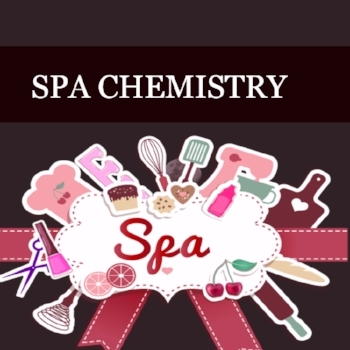 Learn the science behind your favorite spa products (such as soap and bath fizz). Create your own product to take home and enjoy.